We are a leading Manufacturer of peach fragrance for hand wash, fruity fragrance for hand wash and hand wash fragrance from New Delhi, India. We provide the Peach Fragrance For Hand Wash. Our peach fragrance is created specially for hand wash and has excellent blooming effect. A great fragrance for your product. 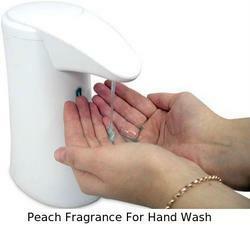 We have been engaged in manufacturing, exporting and supplying high grade of Fruity Fragrance For Hand Wash. The provided fragrances are formulated using top notch quality natural ingredients under the guidance of our skilled professionals with the aid of ultra modern methodology. The offered fragrances are widely used for adding fragrances in cosmetic products like cream, hair oil, lipstick, gloss, etc. Additionally, these Fruity Fragrance For Hand Wash can be bought from us at market leading prices. It is manufactured from quality non toxic chemicals. These products are widely appreciated by our clients. These products are available in the market at affordable rates. Fragrance Available Citrus( Lemon/Lime), Floral, Fruity etc. We are offering high and fine quality range of Hand Wash Fragrance to our most reliable customers which are situated all round the nation. 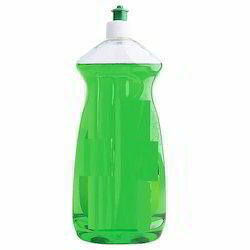 These hand wash fragrances are widely available at market leading as well as competitive prices. 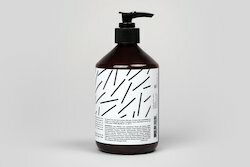 Looking for Hand Wash Fragrance ?